Epic work. And tireless patience with those who appear to be skim-reading and/or trolling. Your research efforts and journalistic and analytical standards are incredible. And your publishing of these analyses is seemingly too difficult for many to grasp, yet most of these issues are so in all of our faces whilst we collectively choose to ignore or – as so many have been trained to do recently, brand as fake news. Being vegan, I sympathize with the mountainslide of hate and scorn just for wanting to help humans dig their way out of the global shithole we have handed all life on Earth. Subscribing. Emotional investment? A standard view is “The more emotionally invested you are in anything in your life, the less critical and the less objectively observant you become.” (David JP Phillips, We Don’t Have Time board of directors, “The Magical Science of Storytelling”). I think the opposite is true. Here is my reasoning. We have then, a foundation for hope as the causes we are committed to are not arbitrary or nebulous, they are the strongest possible reasons to do something positive. For life to continue on Earth, particularly human life, we must connect our terranascient emotions to the objective order of life as understood and described by science. Could you clarify your position and thoughts on the climate degradation caused by Animal Agriculture following on Earl’s comments and your response of 20th March? Some 2.7 trillion fishes and other marine life and 70 billion land mammals (estimated) are slaughtered annually. Then there is species extinction in respect of free living animals, also as a direct result of commodification and interference by humans. The requirement for everyone to adopt a plant-based diet and prioritisation of education on anti-speciesism is being ignored across the board, other than a little lip service here and there. “What is rarely discussed is the fact that as much as half of the annual worldwide greenhouse gas emissions contributing to climate change are now being attributed to the lifecycle and supply chain of domesticated animals raised for food. The livestock industry also contributes to massive deforestation, causing further acceleration of climate change. Due to the fact previously stated, that methane is a powerful greenhouse gas 72-100 times more powerful than carbon in the short term (5 to 20 years), how can it be that this issue is barely being discussed? Like heart disease – denying this issue constitutes a silent killer. It’s ignored because it’s not true. Cattle don’t create atmospheric carbon, they cycle it. It’s even called the carbon cycle. You lost me in the first paragraph. War is not the biggest contributor to climate destruction. It is animal agriculture, by far. Clearcutting of forests for feed crops and grazing lands, poisoning of the riverways from factory farms, ocean dead zones from runoff, destruction of the oceans and release of ancient CO2, species extinction, release of methane(a greenhouse gas 100x more potent than CO2), and much more. And the human toll is equally as terrible. Mass starvation due to commodification of “feed crops” like corn and wheat, by Wall Street bidding up prices. Then those crops being fed to jailed and abused animals instead of feeding humans. A massacre from diseases (CV disease, cancers, diabetes) of excess caused by a rich western diet of meat, cheese, eggs, fish, milk that are almost nonexistent in poor countries relying on plants as food. Our healthcare costs are bankrupting our society. Obviously I am against war and violence. But we need to start walking our talk and be vegan. Even if you hold the speciesist and ignorant belief that animals are merely here for your pleasure and amusement, as I have explained, killing them is killing us as well. Compassion, nonviolence. For the animals, for the planet, for the people. Go vegan. 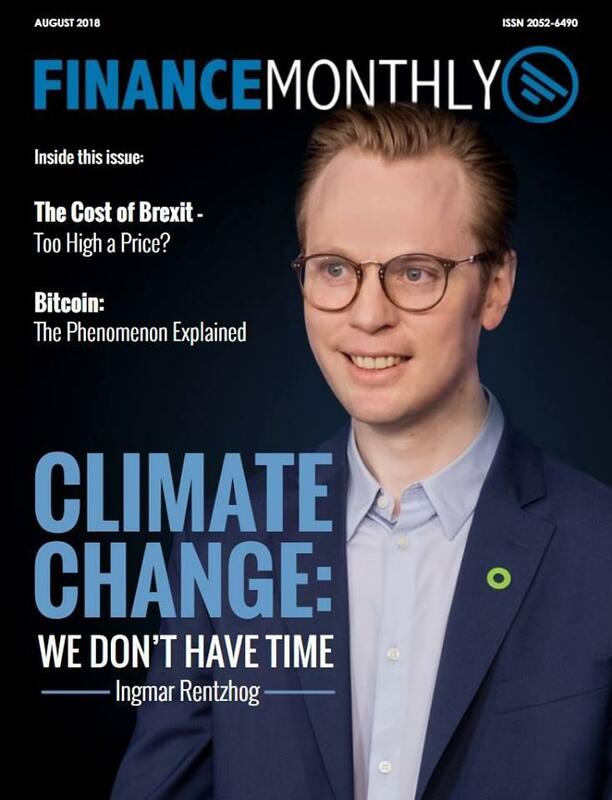 I was never into this climate change thing and avoided discussions for not upsetting friends, but your analyses indicate that the problem – the financial, political, psychological, etc. problem – is far greater than I imagined. Besides, good idea in above comment about redirecting this climate change movement. We can simply insert some facts about wars and war industries, like in this article. Because this is in my opinion a real reason to do marches and protest in public places. The part that made me think again about the “wedonthavetime” is that there is no word of “veganism” as we know 24% of the cause of climate change is animal farming. I did like your analysis of this movement. It has always been this way, capitalizing on a great idea without the realization of the original “great idea! ” we got fooled again! 14.5% of global emissions are from Agriculture as far as I can remember its the FAO figure? It’s all about the Benjamins baby, it always has been. Thank you for your analysis. It has been very clear that Greta is being manipulated no matter how pure her own intentions. The lack of detail in the mainstream media about her background and the fact that she is, at best, fawned upon by so many disingenuous adults speaks to that. Also, that she doesn’t seem to be allowed to promote veganism as a major catalyst for change. Even without her influence and the fact she is being positioned as a figurehead, your insights make perfect sense. It could be inferred from this that every movement that gets legs, no matter how genuine in intent, will be coopted by the market in some ways. From this we then would have to conclude that no identifiable movement should be promulgated. Just amorphous discontent. I agree. This article is blatantly manipulative too. It’s not offering alternatives it’s just criticizing things becoming big about climate. It’s pretending to be eye opening but it’s not. Her paternal Grandfather’s relative was a founder of the Nobel Prize who researched CO2 in the atmosphere. Her Grandfather himself was a well known Swedish Theatre Director and her father and mother also Swedish Celebrities. The only time I heard about the supposed “trustees” behind greta is by the articles that are against her. How is this? I think those people are missing the point and are turned against the wrong enemy. We can’t afford internal fighting and bickering. First off, thank your for commenting and reading our analysis. We appreciate the support from all of our readership. In regards to your response to the above work, we would just like to say that WKOG as an organization does its best to document each and every one of its articles. WKOG does a tremendous amount of research and zealously attempts to ensure in no uncertain terms that it administers a critique based on verifiable, irrefutable evidence. In terms of the evidence provided and the veracity of it, WKOG will always defend it since it is the result of a vast amount of time and energy to sift through the minute details of information that is not readily available. 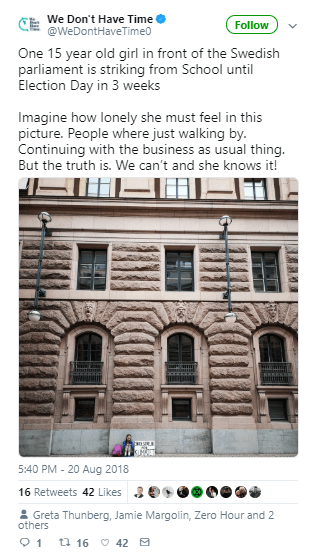 As such, WKOG feels that if any person reads the series with a totally unbiased mindset, he or she will realize that at no time does WKOG say anything disparaging towards Greta Thurnberg personally. Rather, WKOG analyzes the people and organizations in her sphere that are promoting her, the history of those people in terms of the timeline of their entrance into her life, the ulterior motives they possess in said relationship and, most importantly, if the answers they are providing her and the rest of us are addressing the ultimate question as to preserving a planet that can sustain life, be it human or anything else. WKOG’s objective is not to sow seeds of dissension among the people at the grassroots level who have accepted that humanity is in truly dire circumstances at this juncture. In regard to those circumstances, WKOG feels that it would be disingenuous to sugarcoat the truth as WKOG is an organization that attempts to the best of its ability to be at the forefront of this ongoing quagmire and provide the necessary information to anyone seeking truth. As there is much disinformation prevalent in society regarding the extreme conditions in which we reside presently, WKOG’s goal is to provide a haven to any person who is seeking an unfiltered analysis of the various entities that are allegedly providing us with solutions to all of the problems outlined in the series. As WKOG is not profiting from this to any appreciable degree (we are funded to the tune of approx. 100.00 per month), its only intention is to give readers the researched data and a cogent analysis. This is unlike the moneyed interests surrounding Greta and using her actions and the youth movement as a whole to benefit themselves financially in a capitalist system, the same one that has placed us as a species on the brink of disaster. Once again, WKOG appreciates your comment and we will always try our best to address any legitimate concerns post haste. Thanks for all the info you shared. Please see the pdf embedded in the article by clicking on the link below. 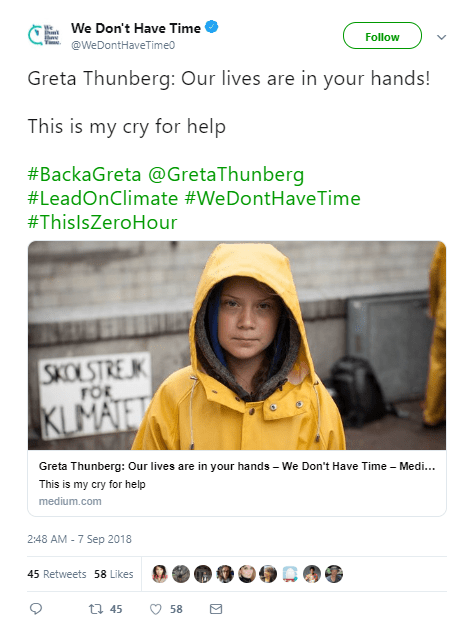 It comes as no surprise that the usual suspects are trying to capitalize on Greta’s passion, and to turn the whole ‘save the climate’ movement into another gigantic capitalist opportunity. But will they have the last word? 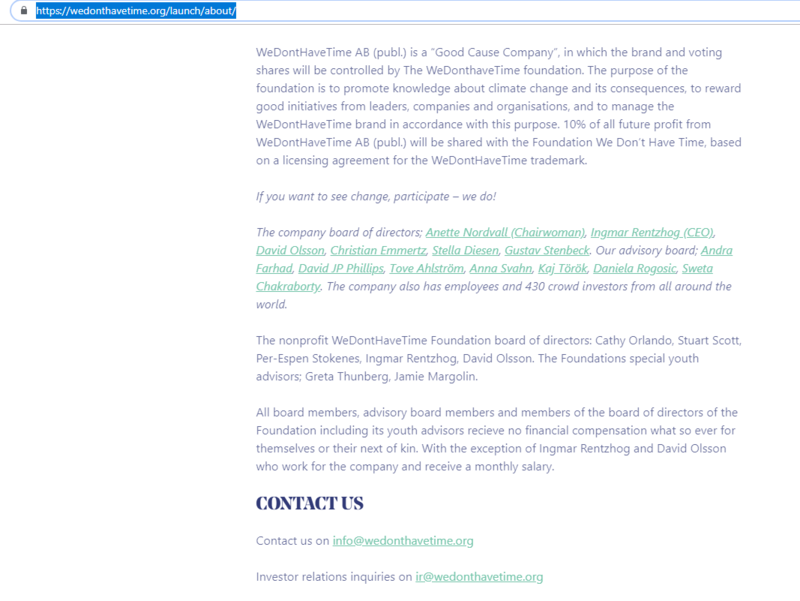 Whether or not we like their motives and methods, they are amplifying a real concern and desire to act to reduce/mitigate climate change: so for me the question is, can WE effectively promote other solutions – degrowth, doughnut economics, zero carbon economies, lifestyle change… to the people THEY are sensitizing to the need for change – perhaps even using their platforms and networks? 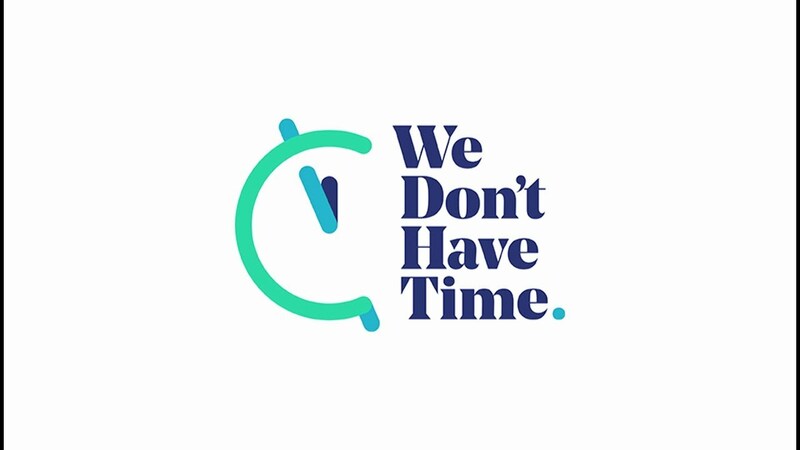 Can we subvert the ‘We Don’t Have Time’ platform into a movement for actual change? That’s exactly the point ! correction to above. I meant thousands of years, not millions. That’s what happens when you juggle 2 languages. Also, I mean WKOG, not WGOG. sorry. Excellent series–you’re articulating a lot of what I’ve been thinking for a while about “green” capitalism, and just how sad the whole thing is–that a lot of white, upper middle class folk still really think tech is going to be the way “out.” As if there’s an “out.” Maybe Elon Musk will take all the libertarians and techies to Mars with him. I didn’t pay much attention to the Greta thing, because I’m pretty jaded. But it’s also kind of sad to turn her very youth into a brand. I’m so tired of feeling that everything is a brand and that I’m a potential “consumer” for everything. But back to H/Gs or G/Hs. They were around for millions of years–modern industrial culture is 200 years old. Rapacious or not, there was no such thing as the mass destruction made possible by technology–be it capitalist or communist fueled, which came about largely as a by product of wars, which didn’t get going until relatively late in our history. By way of argument, even now there are uncontacted tribes in the Amazon who still live the way they’ve lived for millenia. Although they’re being killed off at a rapid rate, and now that Bolsonaro’s in office in Brazil they don’t stand much of a chance to survive. So they obviously didn’t destroy their environment. My point is that the whole “There’s no alternative” argument because humans are f**ked is pretty suspect to me. As far as I know, John N Gray (and I’ve read Straw Dogs & Black Mass) is not a paleobiologist. Anyway, great blog, I’m going to read the next acts now. Fantastic blog!!!! How very sobering.. Thank you. Fantastic article on the “greening” of empire. Thank you. 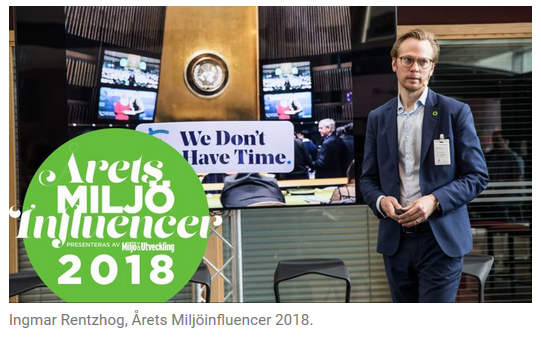 Sorry but Greta has a geniune interest for the enviroment and this blog is wrong. Then media have given her attention yes, but her interest is genuine. Nor do I Think this blog genuinly represents Greta. Sure some of these organisation and media and so one can question but I feel this blog does no good job. If you wish to stop global warming, what we need is technology and not ending all growth. We need more for an example nuclear power and GMO so we can produce alot of electricity without green house gas and grow our food with less area and thus preserve more forest. Problems is that many greens have luddite fear of any technology. Second problemf is that indiginous people or any people also destroyed their enviroment, humans have never lived in harmony with their enviorment. This include hunter gatheres as well, already in the paleolithic humans had already exterminated more plants and animals than any other species. While philosophy can influence even cultures that woreshipped nature in the end showed human folly. We are the worlds most dangerous species. It is time to look at us in the mirror. Being human is to use change ones enviroment for ones needs. That has been the rule. The argument that the market economy has caused our ecological problems is for me interesting because the biggest enviromental destruction in history happened in marxist-leninist regimes that lacked any market economy expect a black market. They were planned economies but thought humanity should become the masters of the planet. In 1989 East Germany was in worse enviromental shape than capitalist West Germany. Romania and the USSR were ecological disaster as was Mao’s China. Maybe the real problem is human psychology and we have to work around human psychology to deal with enviromental issues. Rather than a tug-war between economic systems. ”Federov’s view of humanity as a chosen species, destined to conquer the Earth and defeat mortality, is a modern formulation of an ancient faith. Platonism and Christianity have always held that humans do not belong in the natural world.When they imagined that humanity could rid itself from the limits that surround all other animal species, the thinkers of the Enlightenment merely renewed this ancient error. Federov was undoubtedly extreme, but he was only the most intrepid exponent of a view of things that animated much of the Enlightenment. Henri de Saint Simon and August Comte looked to a future in which technology would be used to secure dominion over the Earth. This fusion of technological Gnosticism with Enlightenment humanism inspired Karl Marx, who transmitted it to his followers in Russia. The practical effects of the Marxian-Federovian cult of technology were ruinous. Inspired by a materialist philosophy, the Soviet Union inflicted more far-reaching and lasting damage on the material environment than any regime in history. Green earth became desert, and pollution rose to life-threatening levels. No advantage to mankind was gained by the Soviet destruction of nature. Soviet citizens lived no longer than people in other countries–many of them a good deal less. To this day Russia has the most polluted city in the world, but at least some improvlments have been made such as filters in the factories. Thank you for your response to the series since WKOG welcomes all rejoinders, be they positive or negative in nature. In that vein, we always like to reply in kind. As the response was lengthy, WKOG would like to give a brief, general counter in regard to all of the various points. 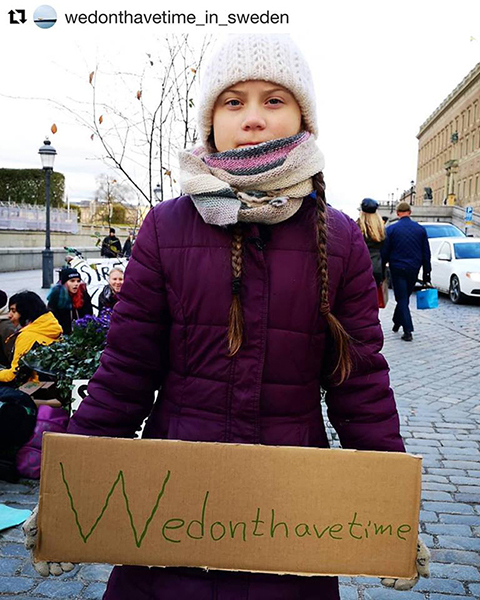 First, WKOG has gone through the painstaking task of not demonizing Greta Thunberg in this series since we are cognizant that she is a child who had the best of intentions in her crusade. In that regard, WKOG asks anyone to find one utterance or written word where we denounce her or her actions. The only thing WKOG is doing is basing and methodically supporting a premise as to the manipulation of her work by the mainstream NGO system to direct it towards reinforcing the false panacea of green technology, which is at the foundation of the Paris Accords. 1) The previous civilizations that made the mistake of destroying their particular land base only relegated the destructive capacity of their decisions to their particular region and didn’t infringe upon other societies. The only question is whether or not these civilizations would have continued down their path of destruction if they had the capability of disaffecting other people and places globally. We can’t assume since those are assumptions and not evidence. 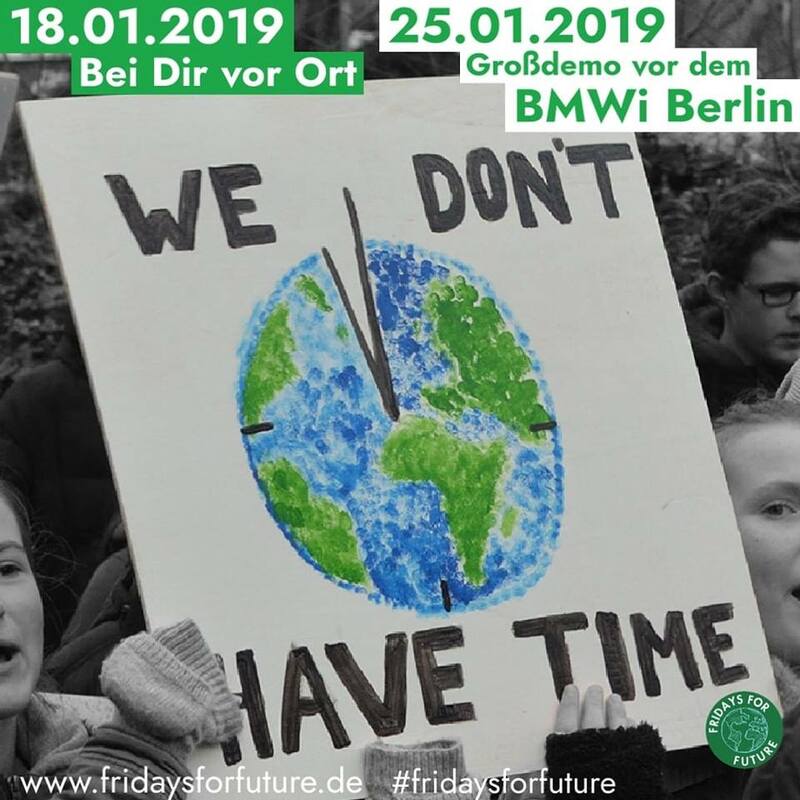 However, what we do know without a shadow of a doubt is that the current and ongoing environmental issues are decimating the Global South quicker and faster than anyplace else. This is where the LEAST guilty reside and the ones who have no way of defending themselves from our daily actions. So, the evidence is clear in terms of where the Global North and specifically, the United States resides, as far as a determination of the collective acceptability on the right to harm other places regarding our environmental destruction. We are more than willing and continue to export it across the globe on every form of life. 2) Although the abundant evidence of the destructive industrial practices of various economic ideologies is not worth arguing since there is ample evidence to support this throughout history, the social and cultural issues are what at odds here in terms of both whatever possible infinitesimal chance of an available solution, as well as a communal way of living for people regardless of the timeline of history. WKOG is a group that supports leftist principles because the inequalities of humanity preceded industrialization and will continue after it has finally collapsed in the relatively near future. 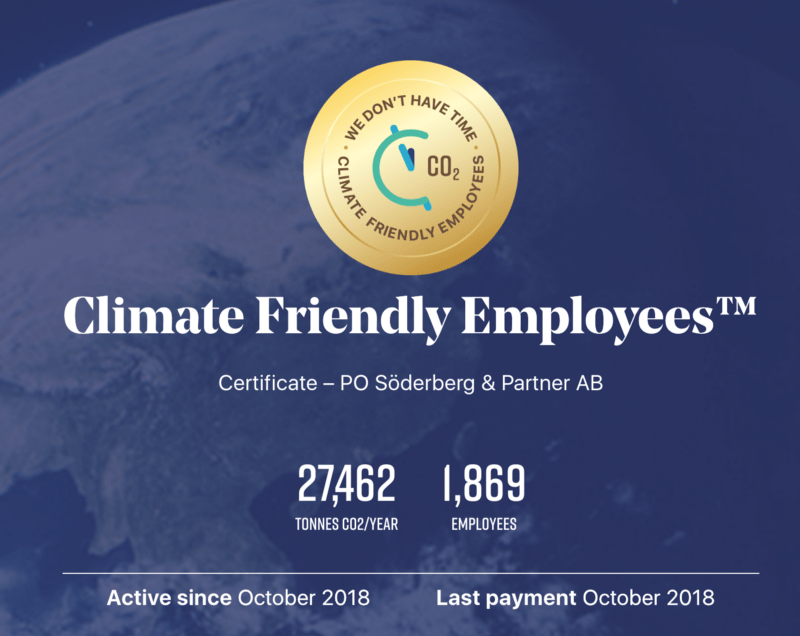 Hence, WKOG advocates for following certain principles socially which are answers to issues and concerns that stretched back in history before the momentary bonanza of carbon resources and the proliferation of technologies invented that utilized them, which has been to every living creatures overwhelming detriment. 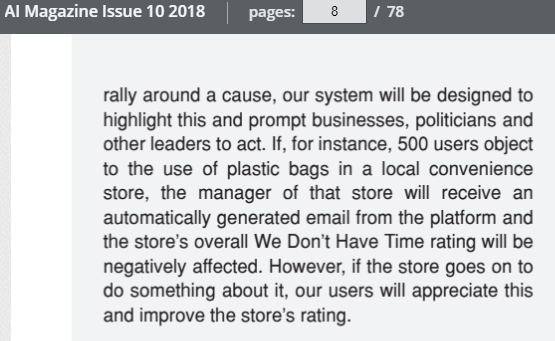 Although as we said and we appreciate any feedback, the introduction of these various points of conversation by the reader is an attempt to use this series as a springboard to attack the entirety of legitimate and fact-based concerns regarding the veracity of green technology to address the ongoing environmental catastrophe. 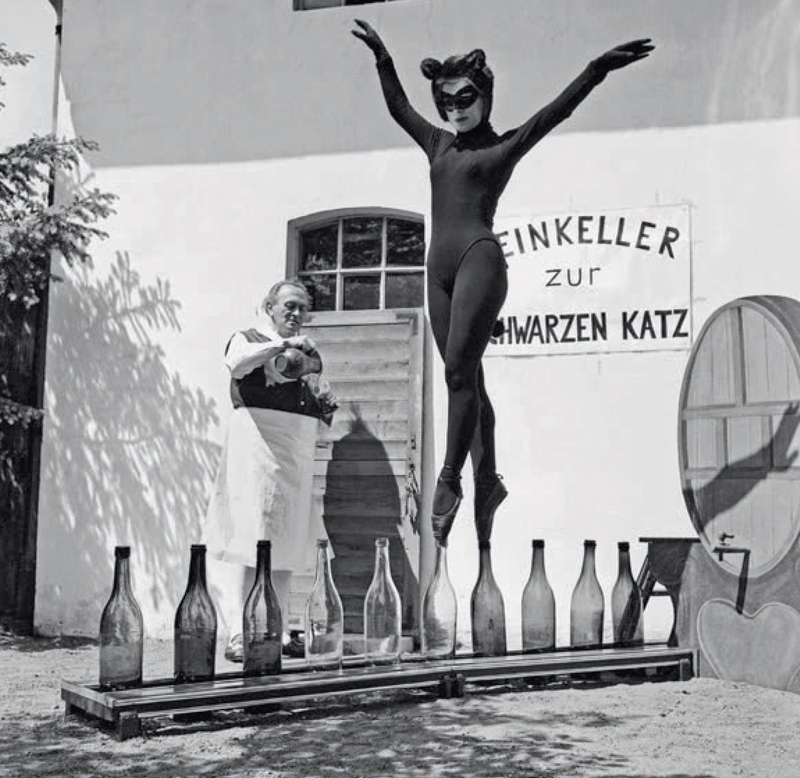 WKOG suggests that the reader browse through the archives of our catalog of work or even through the pages of our list of suggested websites. Once again, WKOG appreciates the feedback.